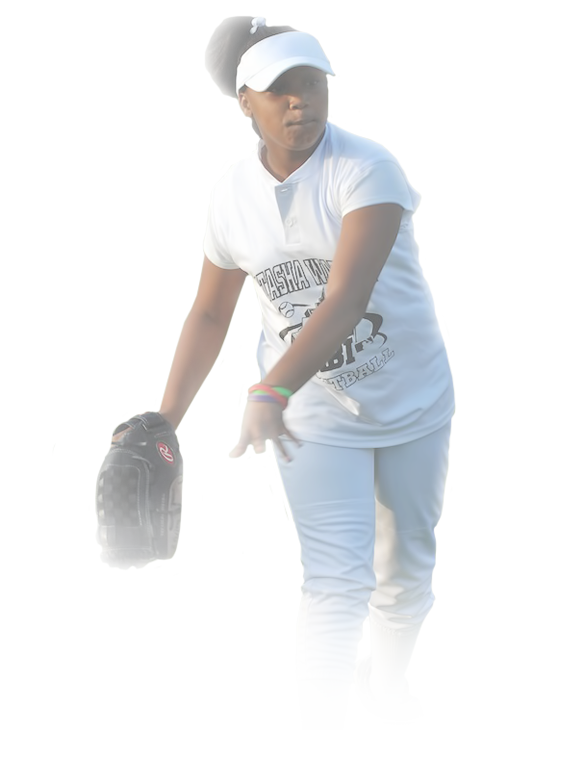 The Natasha Watley Foundation (NWF) was founded by two-time Olympic medalist Natasha Watley to create opportunities for girls in under-served communities to learn and play the game of softball. NWF uses the medium of sport to inspire young women to reach their full potential while fostering character development and awareness of social issues that affect women. The mission of the NWF is to empower young women to make healthy lifestyle choices, develop strong self-esteem, and to become leaders of character through participation and training in the sport of softball. Provide a positive, quality softball experience to inner-city girls ages 9-18. Get more girls physically active in sports. Build awareness of the sport of softball in the inner-city. Increase the number of talented athletes ready to play on high school and college softball teams. Mentor young women and help them develop greater self-esteem and confidence while learning the value of teamwork. Motivate student athletes to study more effectively while offering a strong incentive for students to stay in school. Women’s health and reducing teen pregnancy.